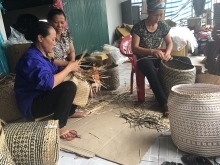 (VEN) - The Department of Industry and Trade of the Mekong Delta province of Kien Giang has made industry promotion a priority in a bid to improve the livelihoods of the predominantly rural population. The 2016-2020 provincial industry promotion program was designed to increase sustainable development and competitiveness of the industrial and handicraft sector and stimulate the industry’s efficient international economic integration. A Kien Giang Province Department of Industry and Trade representative said industry promotion has been implemented efficiently in the province, with related regulations gradually improving the awareness of businesses and authorities of the advantages of industry promotion. Industry promotion in Kien Giang has attracted growing financial assistance from the state and different economic sectors. In 2017, the department implemented eight projects totaling almost VND1.63 billion in capital to help provincial industrial producers apply advanced machinery and equipment, including three national industry promotion projects worth VND600 million and five local projects worth almost VND1.03 billion. At the same time, the department helped enterprises participate in industrial product exhibitions and supply-demand connection events. 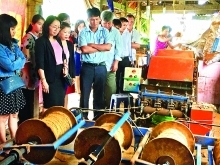 The department’s representative said state management of industry promotion in Kien Giang has improved, resulting in more and better quality industrial and handicraft facilities, traditional crafts and craft villages. Industrial production value has grown, as have budget revenue and employment. Improved industry promotion has been contributing to economic and workforce restructuring and development of new rural areas. 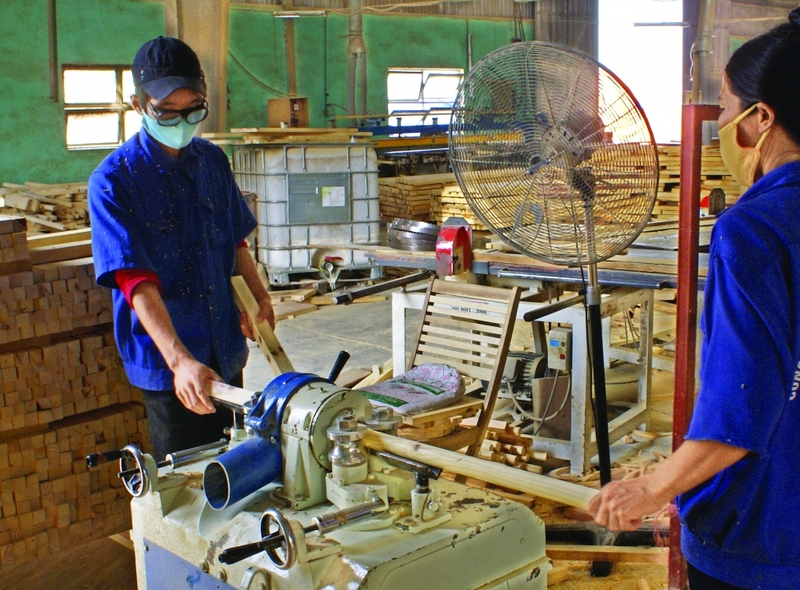 To overcome difficulties and achieve the targets of the 2016-2020 industrial promotion program, Kien Giang will strive to improve its personnel and performance, formulate a network of industry promotion partners, provide guidelines for agencies and enterprises to prepare annual industry promotion plans, and ensure the quality, on-time and efficient implementation of industry promotion projects. The department will diversify industry promotion operations, giving priority to construction of technical demonstration models, application of advanced machinery and equipment to production, and rural industrial products branding and registration. Priority will be given to areas with difficult socioeconomic conditions, communes with new rural area development projects and island districts in accessing industry promotion assistance.